Not too long ago I won a giveaway hosted by Bean’s Beauty Blog which included five of her top drugstore products. Excited, I opened the package and was delighted with the goodies inside from makeup wipes, face mask to a new mascara, but what particularly caught my eye was this Rimmel lasting finish concealer! I had previously used a Rimmel concealer but the ‘wake me up’ one (see a review of that here) and was beginning to run low and was about to grab a new one which made me really happy. 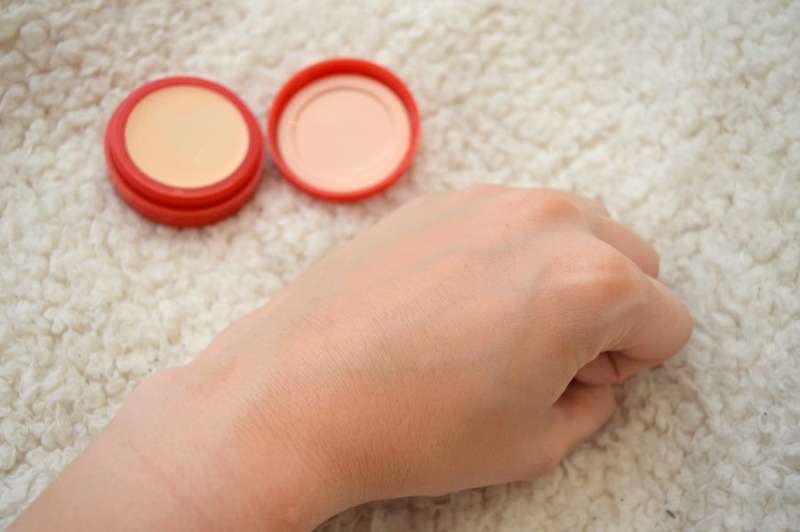 I loved using Rimmel as a concealer as the wake me up concealer was long lasting, brightened my skin and had an amazing consistency so I couldn’t wait to give this one a go. 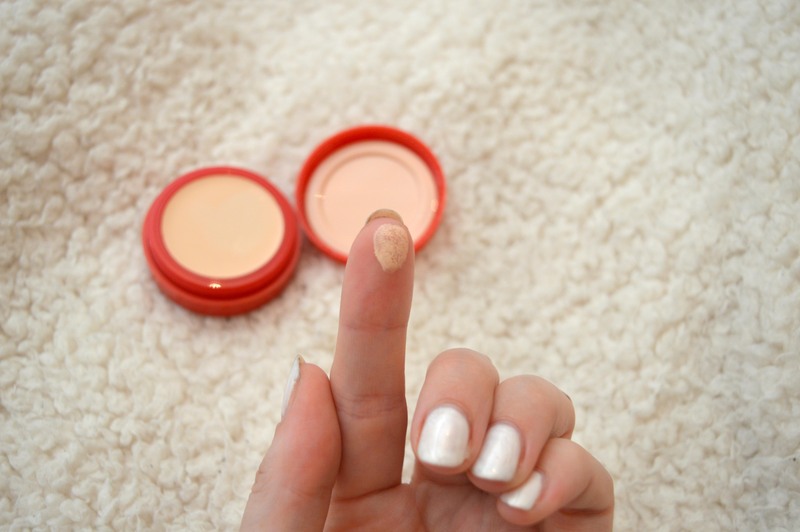 First Impressions: As soon as I saw the Rimmel lasting finish concealer provides full coverage I was really happy! I like a light to medium coverage foundation for the summer but enjoy a slightly higher coverage from my concealer to ensure all imperfections can be hidden throughout the day. The packaging was new to me too – I had never come across a concealer like this before that was not in a tube, but I usually apply with my Real Techniques detail brush so if anything, this was a bonus for me but not for those who rely on an applicator to blend in the product into their face. The packaging is pretty bog-standard in my opinion, its made of plastic and is a screw top – nothing great but nothing bad! Their is a really great amount of product in this Rimmel lasting finish concealer and I couldn’t wait to put it to the test! I found that the consistency was more liquid-like than I imagined it would be and despite this becoming a concern of mine, if anything it helped it become more blendable when applied to the skin and was a positive rather than a negative remark about the product. 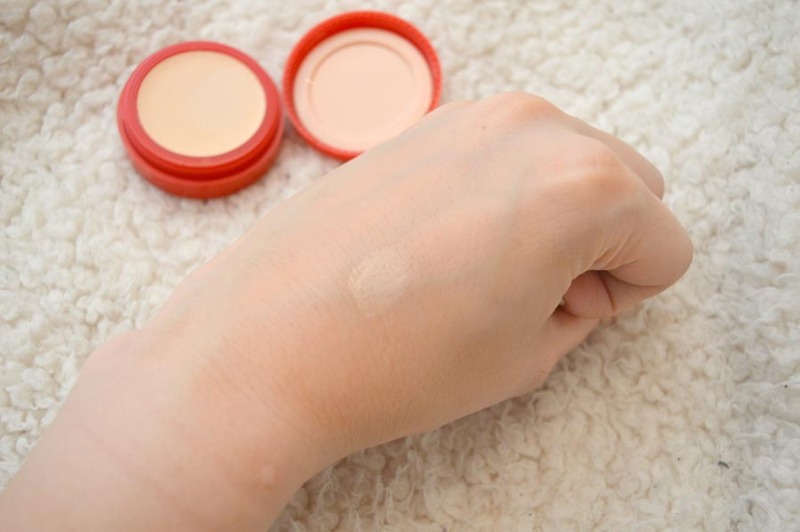 I have shade 010 porcelain which is a little lighter than my skin, usually I go for Ivory, but once blended again all concerns about the shade vanished it proved a great match, if you’re in doubt my recommendation is to go with the lighter shade as this also acts to brighten your complexion! Even so, it blends like a dream! ITS SO GREAT! 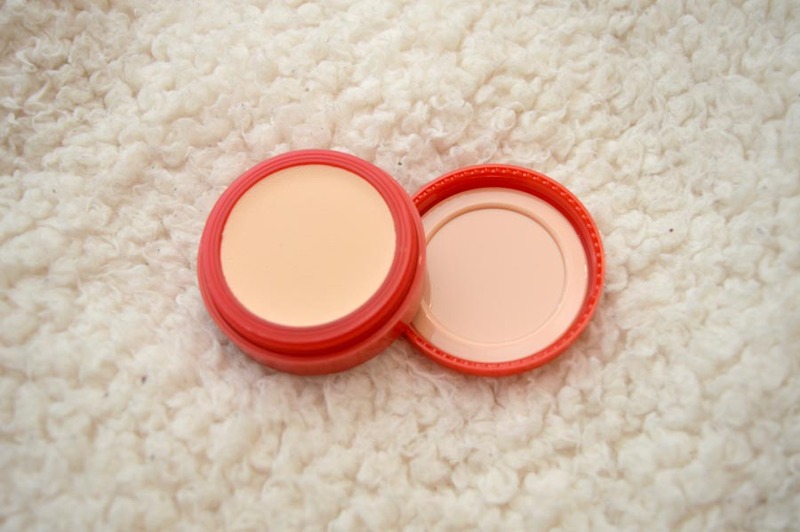 Using The Product: I had been using my previous concealer on top of my foundation but I have found this works better underneath due to the its high coverage. Applied under my eyes, above my cheekbones and on my forehead, it brightens my face and I’ve been reaching out for my highlighter a little less since having this as part of my make-up routine (which os great for the summer when you want to wear a little less makeup). I have been applying this before I start work of a morning so at 8am it goes on and it remains there until I go to remove my makeup at about 10/11pm – it even claims to last a whooping 25 hours without fade! I haven’t needed to touch it up and my face seems a little more flawless as a result. Like I mentioned, I’ve been loving using my RT detailer brush from the core collection which helps me be precise with application and makes blending so much easier. I also tried using my RT miracle complexion sponge (see here for full review) and I also received a great finish from that so whatever your preference, you’re good to go! Would I Buy Again? I really would and can see this as remaining in my make-up routine for a long time. For £5.49 its a great alternative to high end brands, providing very similar results for over half, even a third of the price. It’s a shame it does not come with an applicator but finding a brush or sponge will definitely help. It blends really well and I’ve been using it to help shape my eyebrows along with the Anastasia Beverly Hills Dipbrow Pomade and have been loving the results. 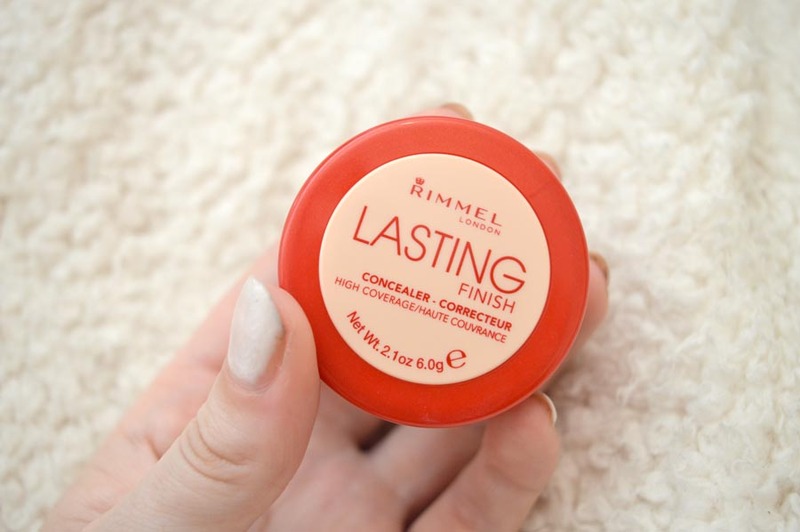 Have you tried the Rimmel lasting finish concealer before? Or have a great concealer you’d love to recommend to others? Let me know!